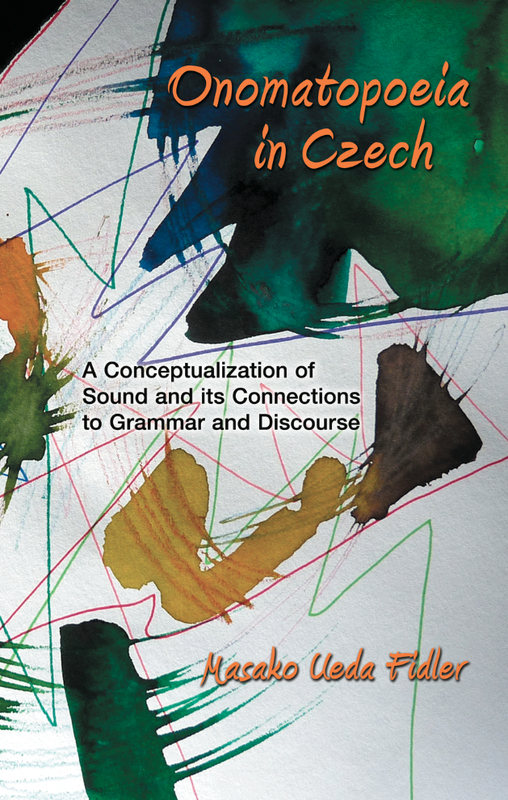 The first systematic view of onomatopoeia focuses on the relationship between onomatopoeia and grammar in Czech. It demonstrates that onomatopoeia as a linguistic device can add a special dimension and depth to the progression of text, such as the type of sound source, volume, size, path, property of movement, tactile nature of the moving object, and the landing site. The book applies concepts of from cognitive linguistics, but is written in a manner that is user-friendly to linguists of all types who are interested in looking at sound and form from a viewpoint that hasn't been made explicit.